Luis Gonzalo 4666M Women's Shoes casual style shoes made with furs. Lace shoes with a low heel of only 2 cm. His skin engraved to the laser has a very nice fantasy finish. 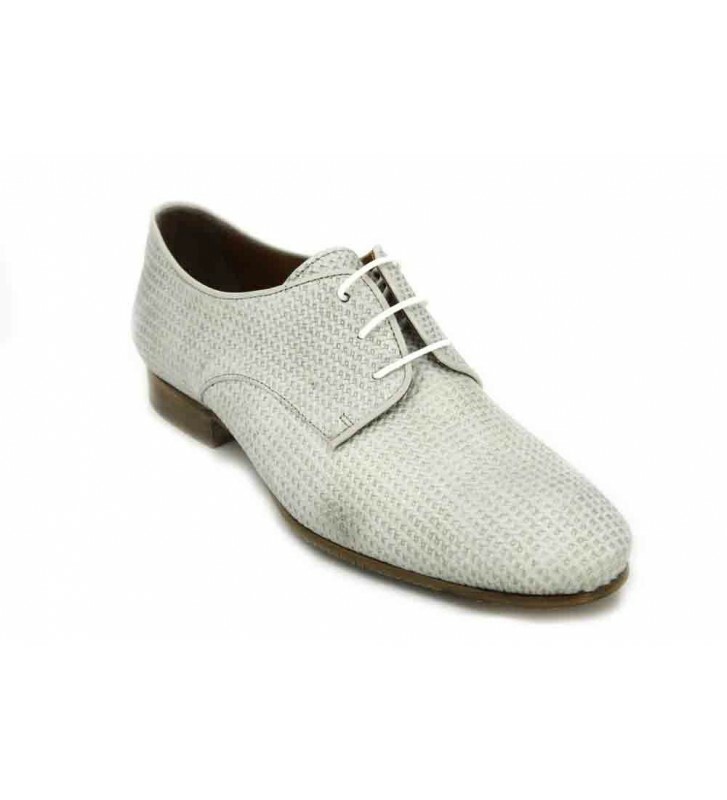 Walk with these classic shoes that fit well with any pants. They are light and the fit and support are fast and good thanks to their laces.